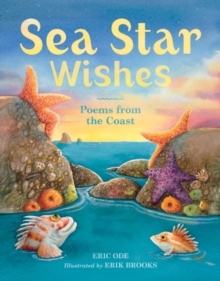 Selected as a Children's Poet Laureate Monthly Book Pick,Sea Star Wishescaptures the varied and colorful world of our beautiful coastal shores. 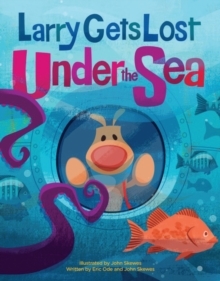 Discover the wonders of the sea and enjoy a day at the beach in playful and imaginative poetry and illustrations. 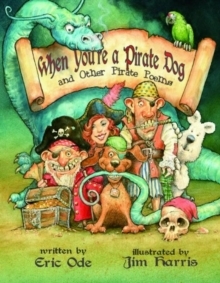 In these coastal poems for kids, children meet sea lions, starfish, jellyfish, and other animals in the ocean, and dream about sandcastles and other beach activities. 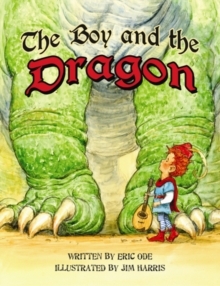 This fun, lyrical children's poetry collection by award-winning children's singer and songwriter Eric Ode features lively illustrations by Washington State Book Award recipient Erik Brooks. 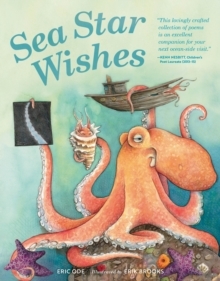 Sea Star WishesDo sea stars make wisheson stars of the nightand dream that they mightbe as shiny and bright?And if they make wishesperhaps it could bethat fishes make wisheson stars of the sea.